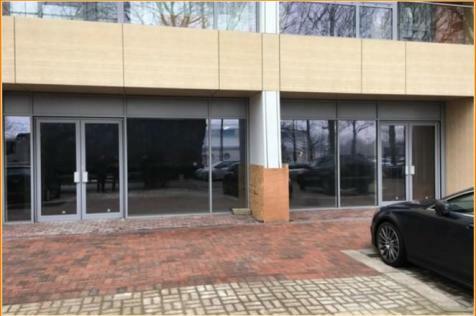 This stunning new office building offers brand new units in varying sizes, located on the first to sixth floors in a new purpose built office building at Cannon Wharf. 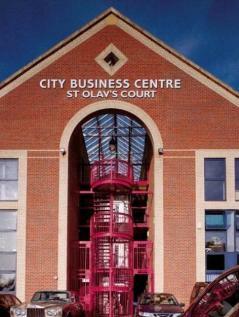 REFURBISHED to a high standard, flexible office suites in this workspace are available to let on very FLEXIBLE TERMS. 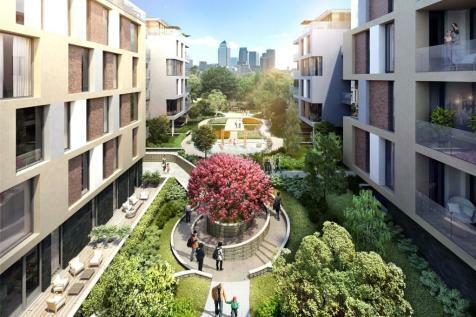 They're perfect for growing businesses who want easy access to the City, and occupiers can mix and even collaborate! 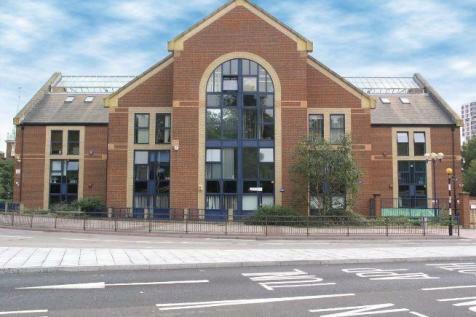 FLEXIBLE SERVICED OFFICES to RENT in (Surrey Quays-SE16). 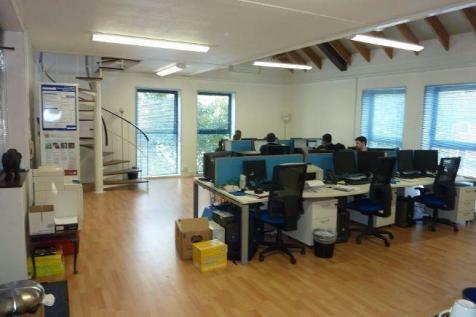 Occupy a private office or co-working space on flexible terms to suit your business requirements. Price includes rent, service charges, business rates, utilities & more. 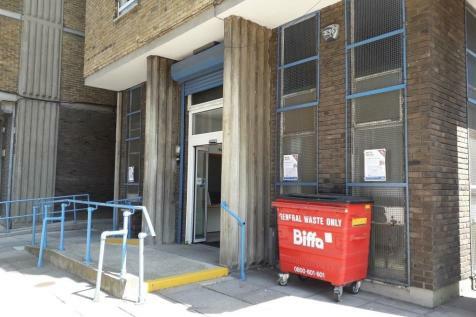 Situated at the mouth of the Rotherhithe tunnel and overlooking the RIVER THAMES, businesses from various industries and disciplines are welcome to take a private office here. Benefit from access to TOP SERVICES and amenities. 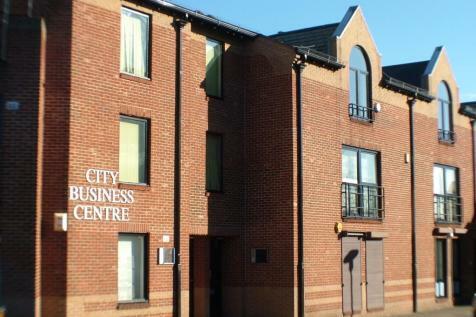 SERVICED OFFICE SPACE to LET in (Surrey Quays SE16). 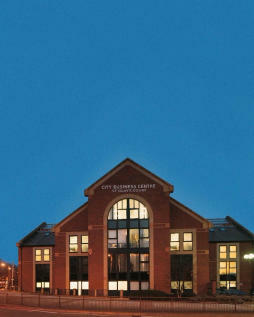 Benefit from flexible terms and an all-inclusive price, covering rent, service charges, business rates, utilities & more. Furnished private offices and co-working spaces are available. 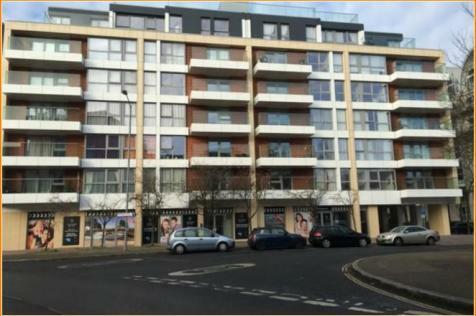 Surrey Quays is a brand new building offering offices and studios, barely five minutes' walk away from Greenland Dock, the oldest of London's riverside wet docks, now a popular spot for recreation and leisure. 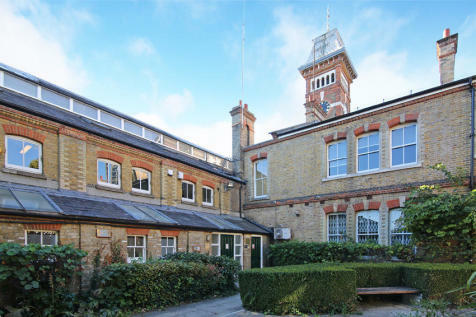 GROW your business in a flexible workspace, just south of the river. Occupiers can benefit from a host of facilities and amenities, as well as the opportunity to NETWORK with other companies. Flexible terms, move in tomorrow! 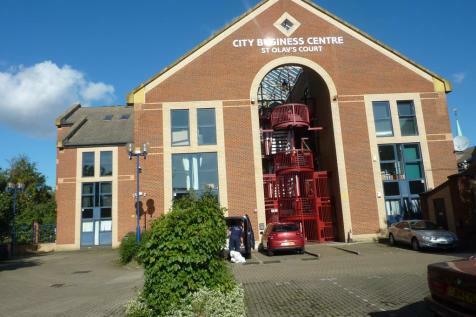 FLEXIBLE SERVICED OFFICE SPACE TO RENT in (Surrey Quays-SE16). Rental price includes service charges, business rates and additional extras. Fully furnished private serviced offices & co-working options are available on flexible terms. 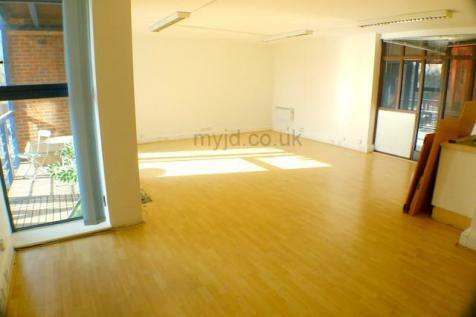 JD Property offer a 720sq. 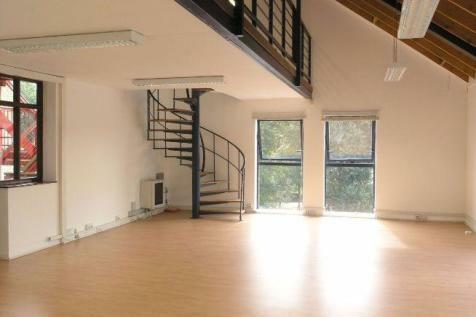 ft. office space situated in Rotherhithe SE16. 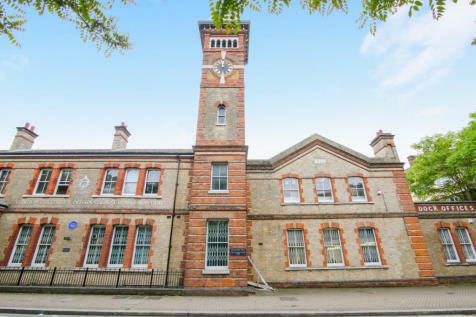 The office is presented in outstanding condition and benefits from the following features: 24 Hour Access, Dedictated Phoneline, Gated Development, Near Tube Station, Onsite Manager, Parking, Security Entry, Self Contained.